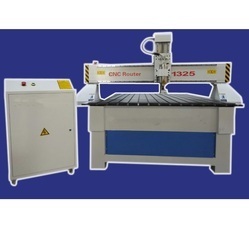 Prominent & Leading Manufacturer from Hyderabad, we offer cnc router cutting machine, cnc acrylic cutting machine, automatic cnc router cutting machine, cnc cutting router machine, grill cutting cnc machine and fully automatic cnc cutting machine. 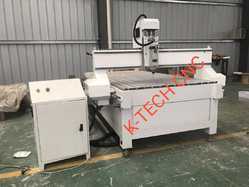 We are offering CNC Router Cutting Machine to our client. 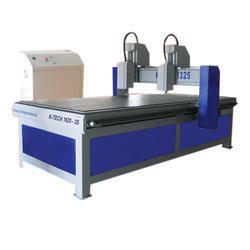 The Machine body is of thick steel tube by precise welding tempering. 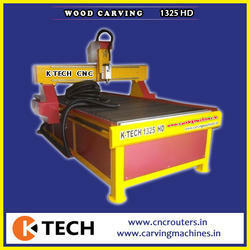 It has high strength and rigidity required for heavy duty work. Hand held 3D controller with user-friendly operator interface, can store 32 job files, the memory can be enlarged to 2GB. 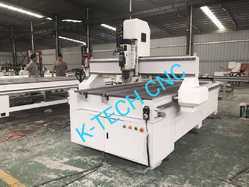 3000W spindle with large power. 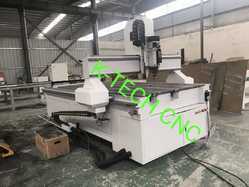 We are one of the manufacturer of Grill Cutting CNC Machine. 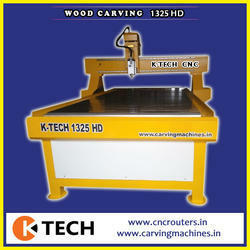 These offered products are highly demanded in the market. 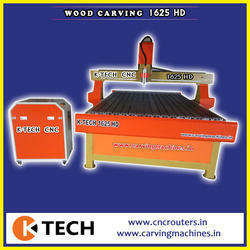 In addition of this we offer our products in market leading price.